Kottarakkara Thampuran Memorial Museum of Classical Arts dedicated to the creator of Kathakali (the classical dance drama of Kerala) Kottarakkara Thampuran is a museum established for the promotion of classical arts. The museum exhibits life size figures of Kathakali and Mohiniyattam characters in their original costumes; hastha mudras (hand gestures) used in Kathakali and Mohiniyattam and the books, ornaments, costumes used by great masters in this field. 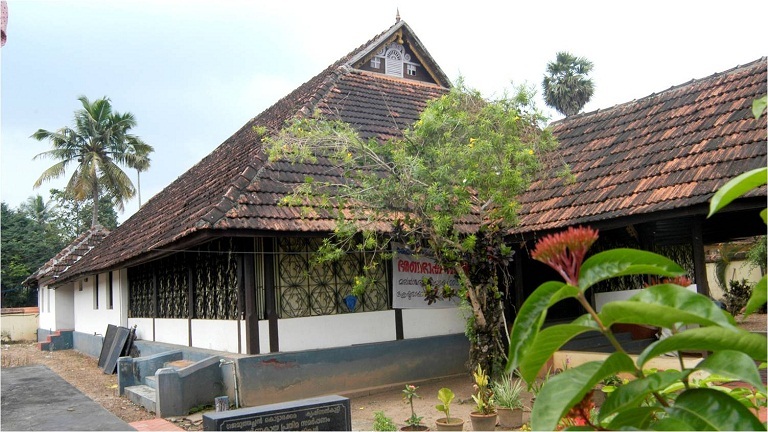 The museum is established at the birth house of Kottarakkara Thampuran and the palace served as the headquarters of Ilayidathu Swaroopam, a branch of Venad dynasty. More than 350 years old, the palace is located near the Kottarakkara Ganapathy Temple in Kollam district. Kottarakara Thampuran Smaraka Kala Museum, started in 1983 has been shifted to this kovilakam in 2010 April 15. There are five galleries in the museum – hand gestures gallery, Kathakali costumes gallery, coins gallery, sculpture gallery, Megalithic gallery. Some of the rare musical instruments like five faced Mizhavu, are also on display here.